Children are welcome in all our Sunday worship services (1st, 3rd, and 5th Sundays at 4:00 p.m.). Kids, make sure you and your parents pick up a learning packet on your way into the service. Toward the end of the service, children and parents are invited to gather in the Narthex for a few minutes of discussion before the potluck or Linger Longer. Youth and adults are welcome in our Sunday Religious Exploration sessions (2nd and 4th Sundays at 4:00 p.m.). These lay-led discussion sessions cover a wide variety of spiritual and social justice issues. Throughout the week, every week, Full Week Faith is available to all ages. Materials are posted to our Full Week Faith page. our community. Together, we can make a difference in this world! 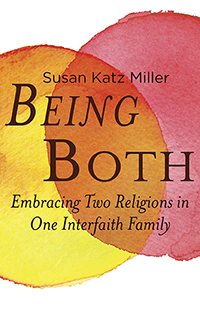 The UUA provides additional information and materials for adult faith development programs.